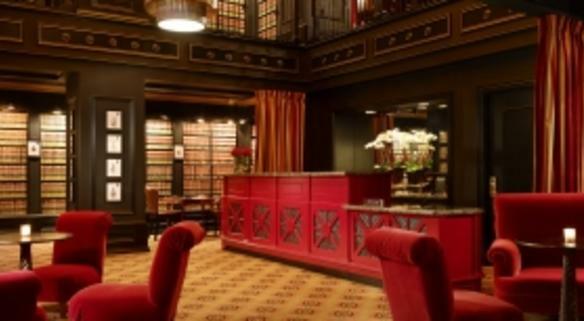 The Citizen Hotel is a luxury, boutique hotel in the heart of the city, blending the best of two eras, combining the formality and magnificence of Sacramento's history with today's modern expectations. The Citizen Hotel welcomes weddings. AE, DI, DC, MC, V, ATM, W.A.